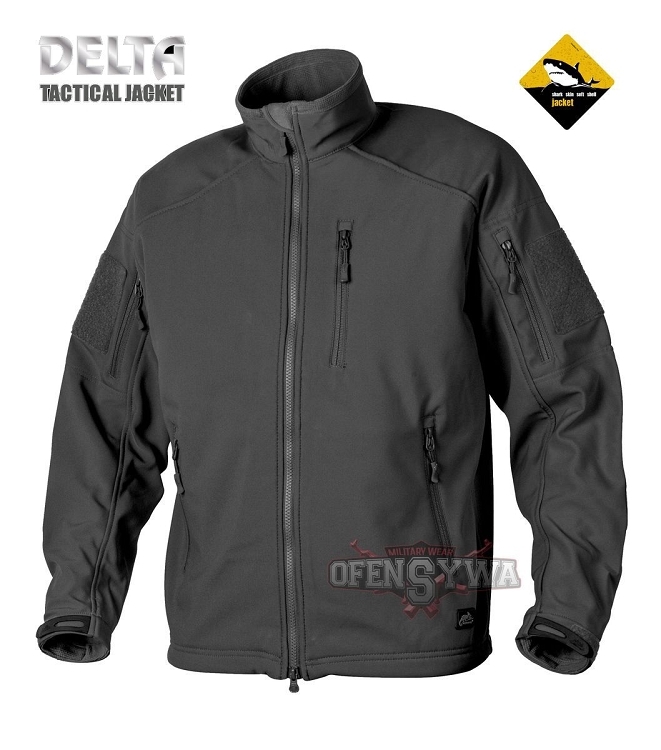 Delta is the heat and light softshell jacket (Windshirt), made of two-layer, flexible material Shark Skin. Classic cut blouses and its universal destiny, makes it ideal for both tactical and everyday use. The material I give you freedom of movement and simultaneous protection against light rain and wind. 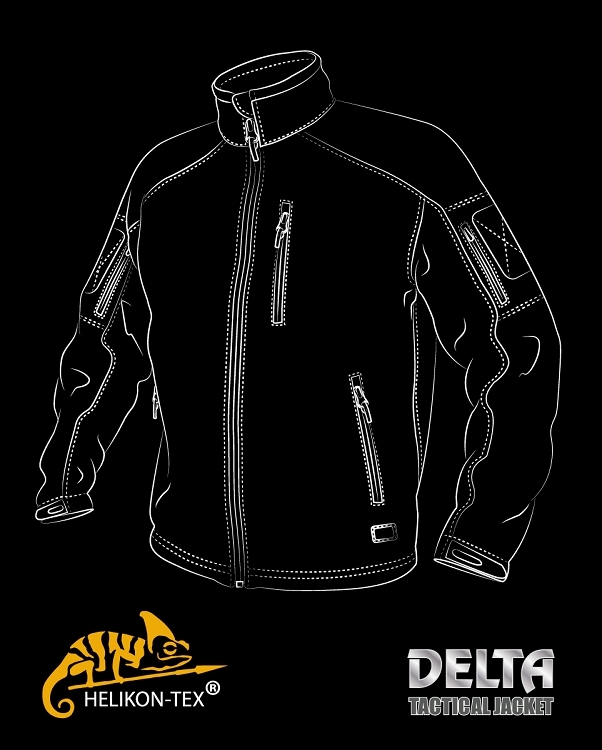 From the inside Delta is lined with a soft and pleasant fleece and mesh.